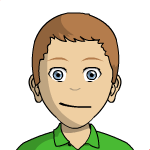 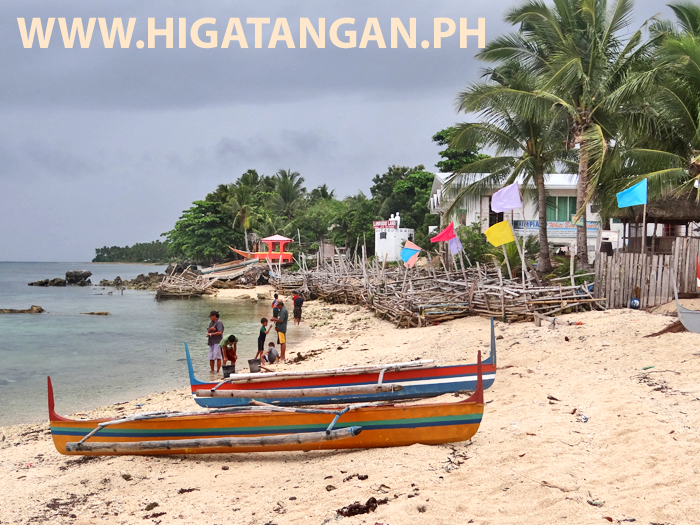 Attractions: Moving sand bar extending about 200 meters to the sea; one huge coral rock-a reef that was thrust up from the ocean's floor centuries ago. 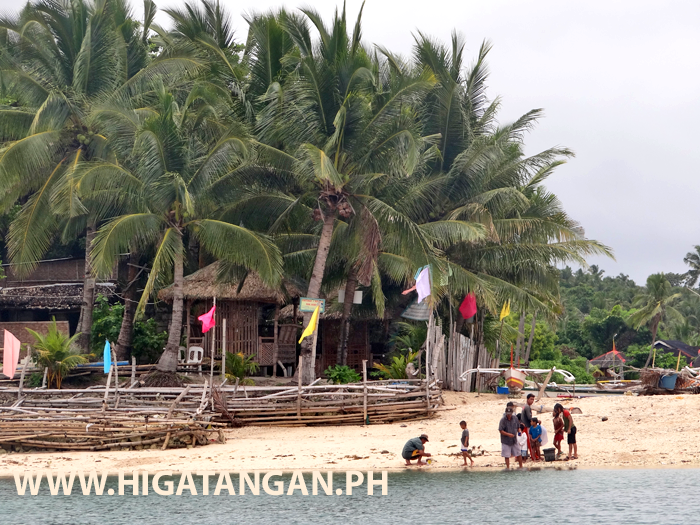 The fields are studded with gigantic clam shells measuring up to a meter wide. 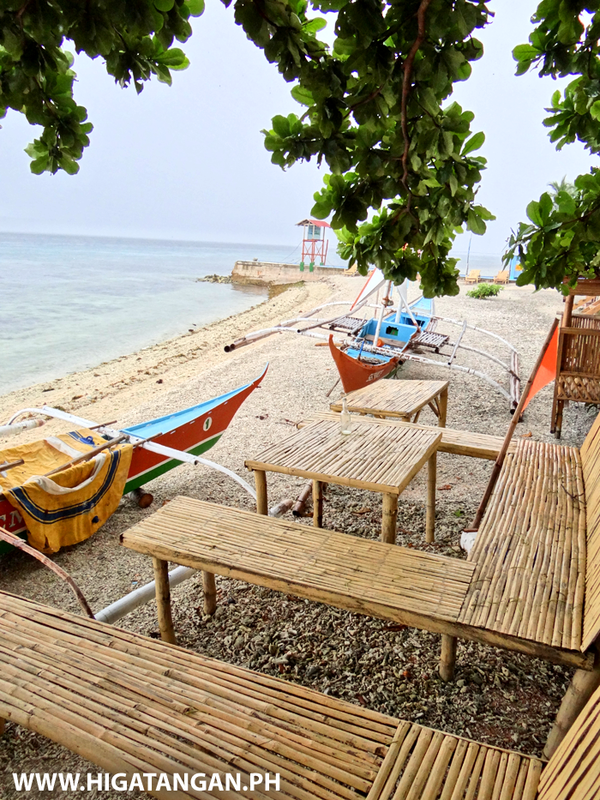 The island has several white sand beaches sprinkled with exotic shells newly washed up from the seabed. 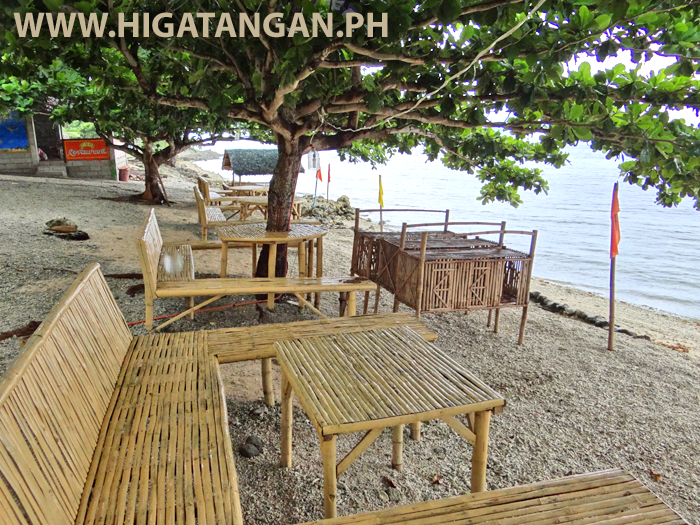 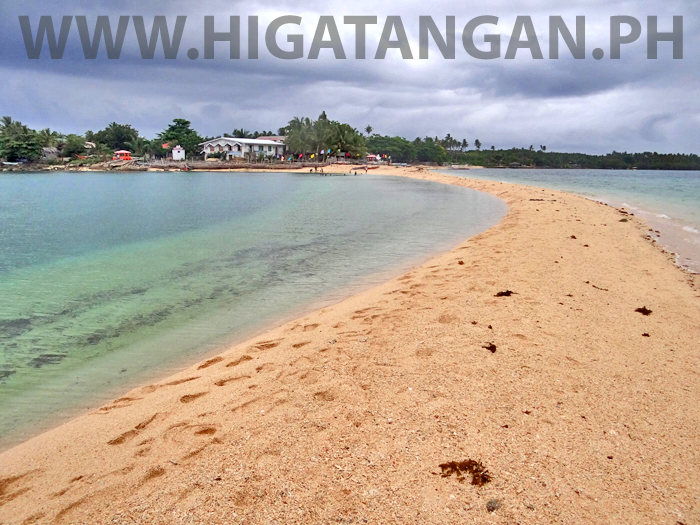 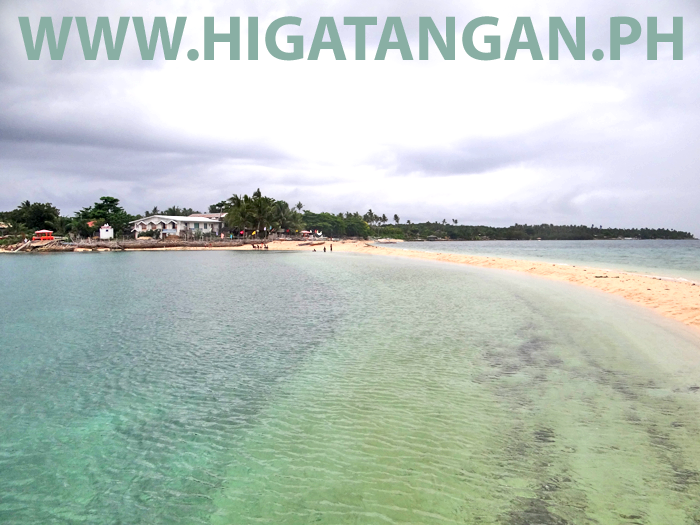 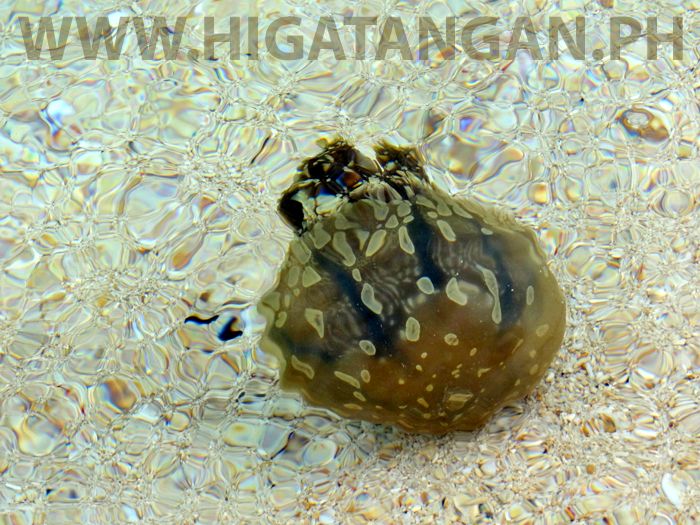 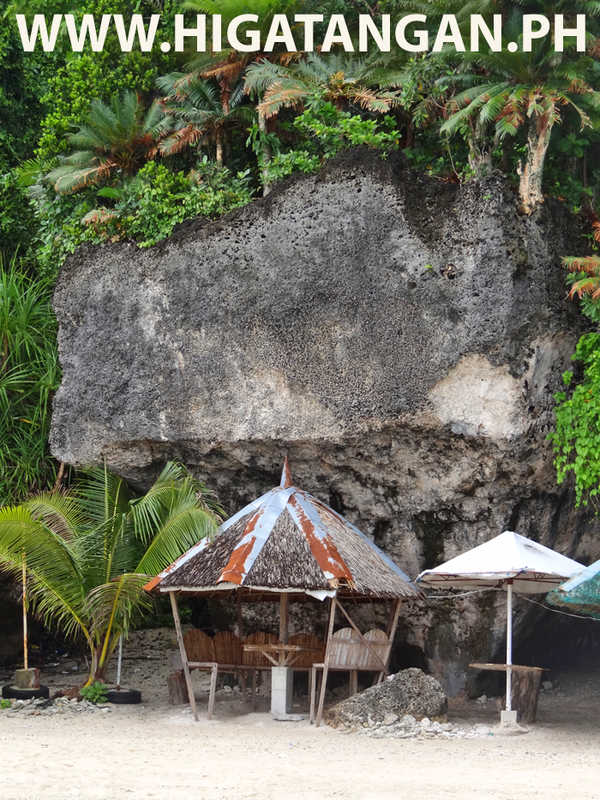 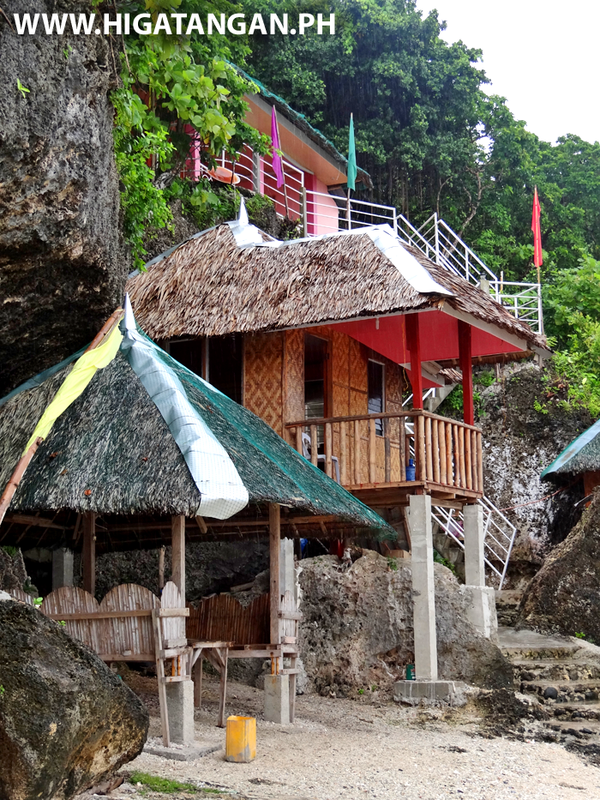 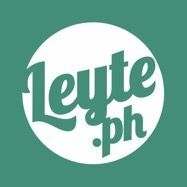 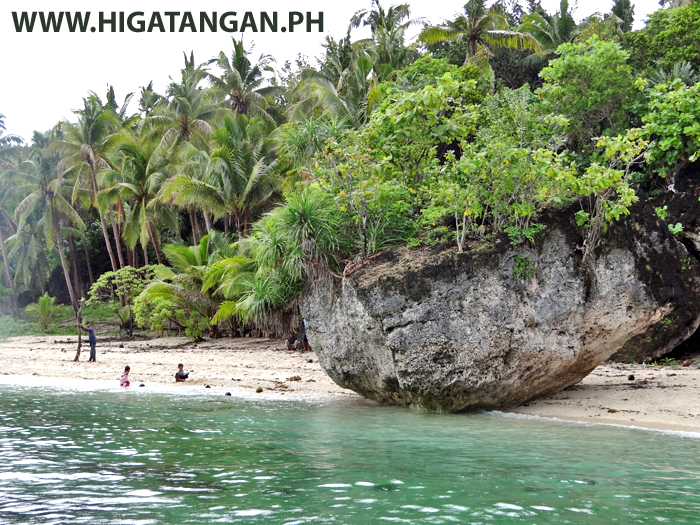 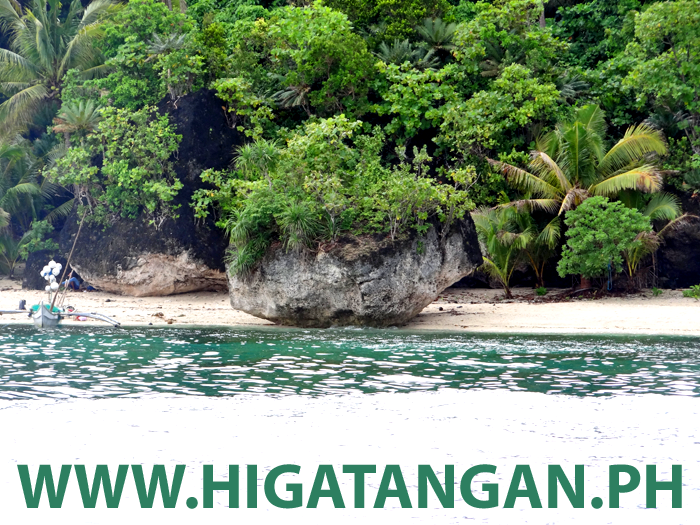 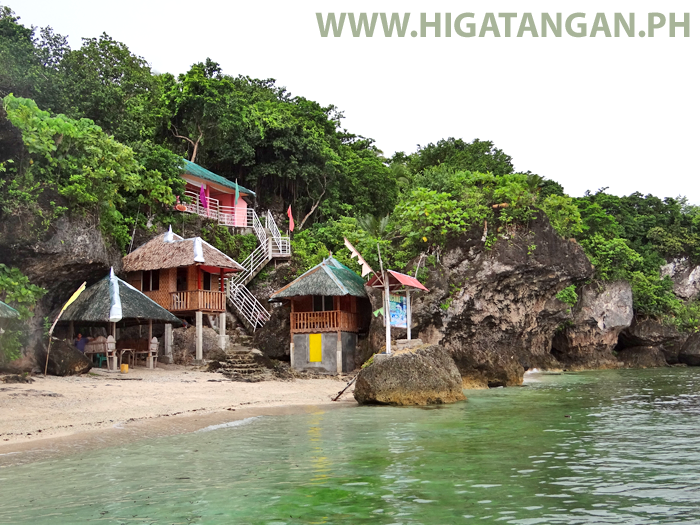 Facing an open sea, the white sand beach, cool pristine waters and exotic rock formations of Higatanangan Island is itself nature at its best. 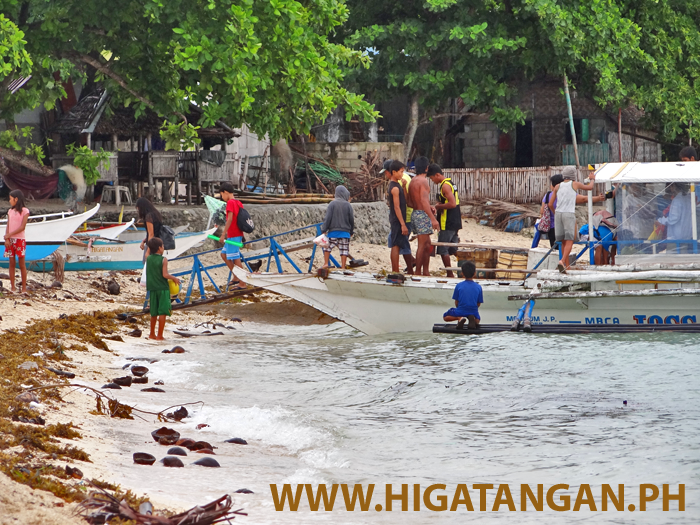 "island in the sun Higatangan"
Passenger boats waiting in the port of Naval, Biliran Island. 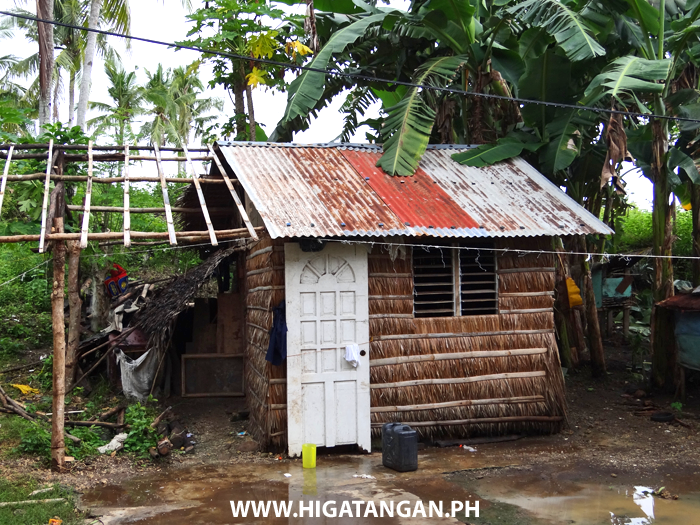 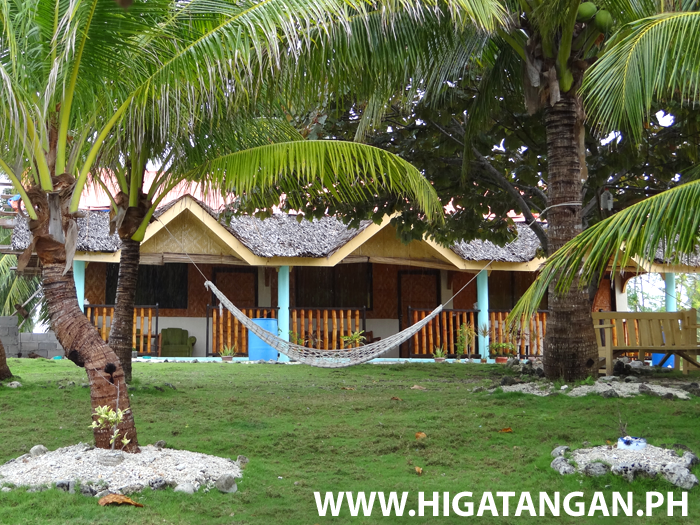 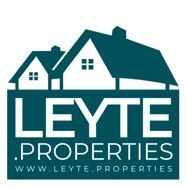 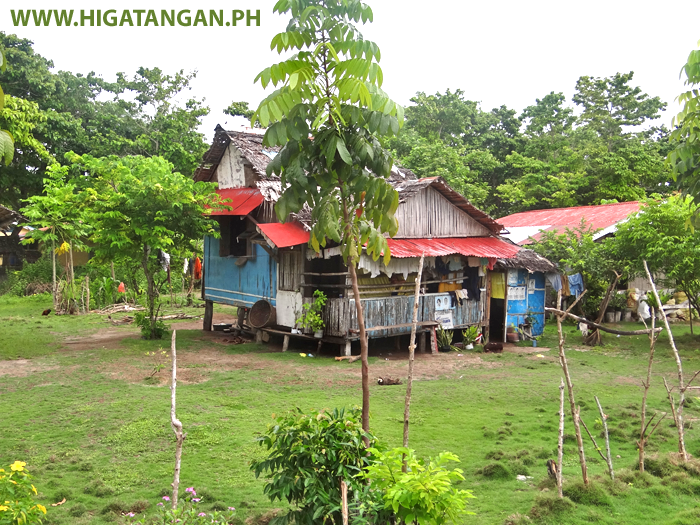 Typical style of house that you will find on Higatangan Island, part of Biliran Province. 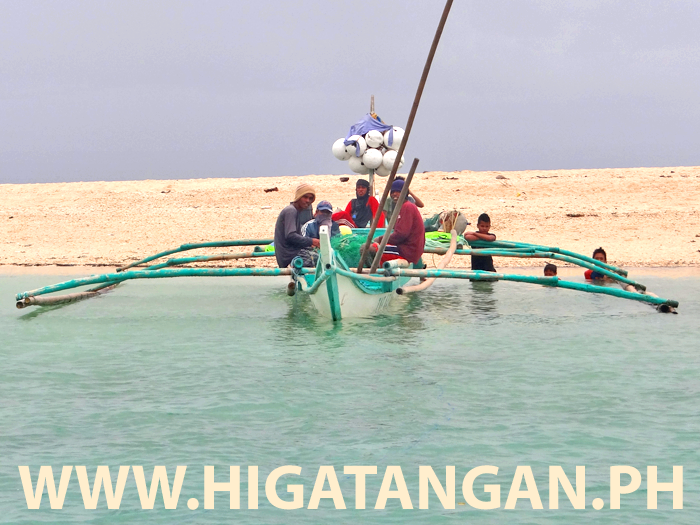 Fishermen landing their boat on the Higatangan Sandbar, Higatangan Island. 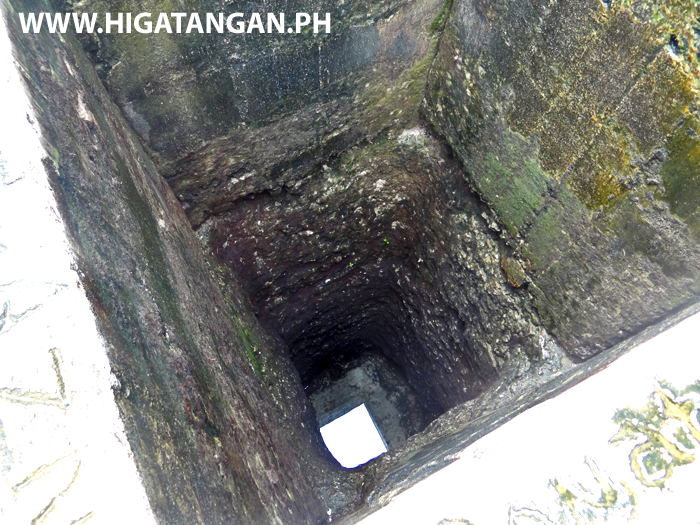 The Water Well in Libertad Barangay, Higatangan Island, Biliran Province. 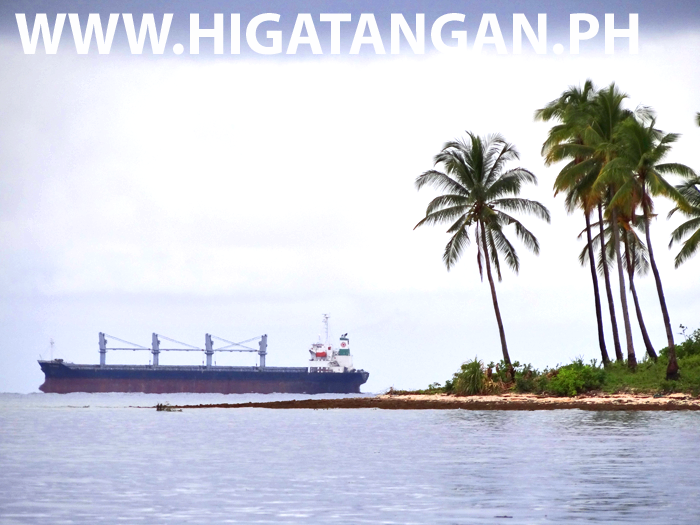 A large ship passing Higatangan Island in Biliran Province. 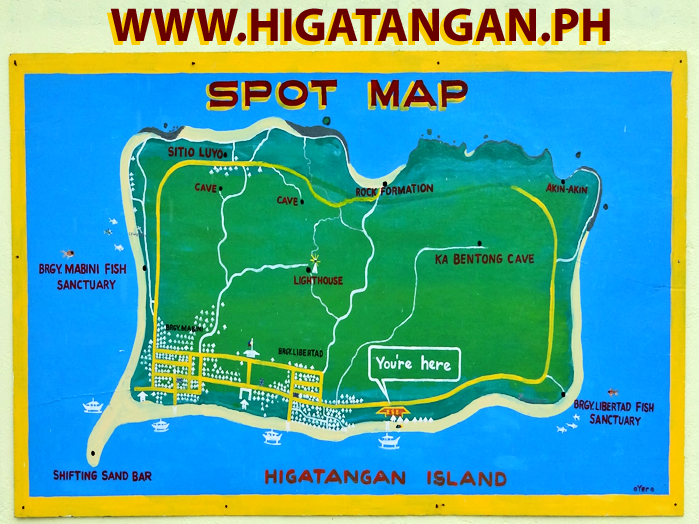 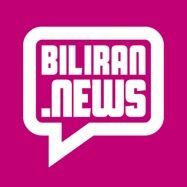 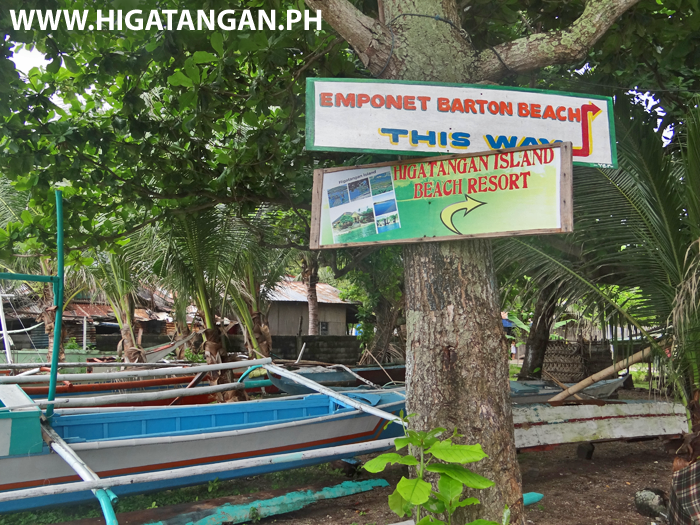 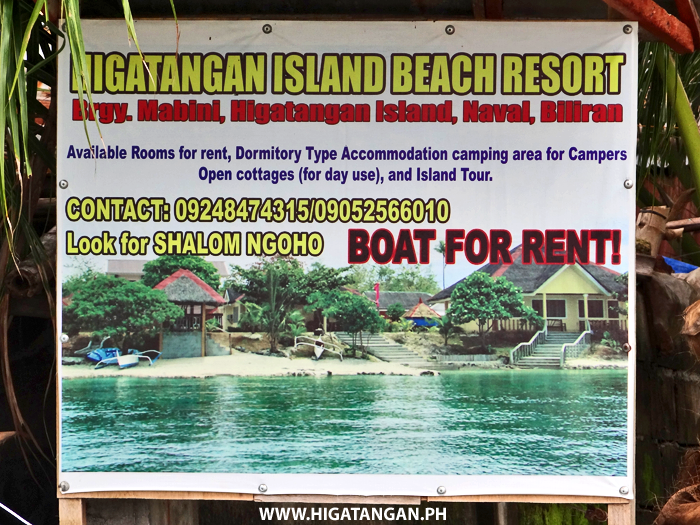 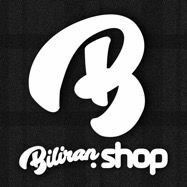 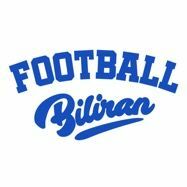 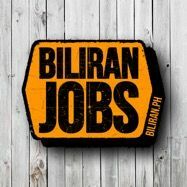 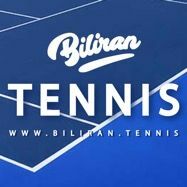 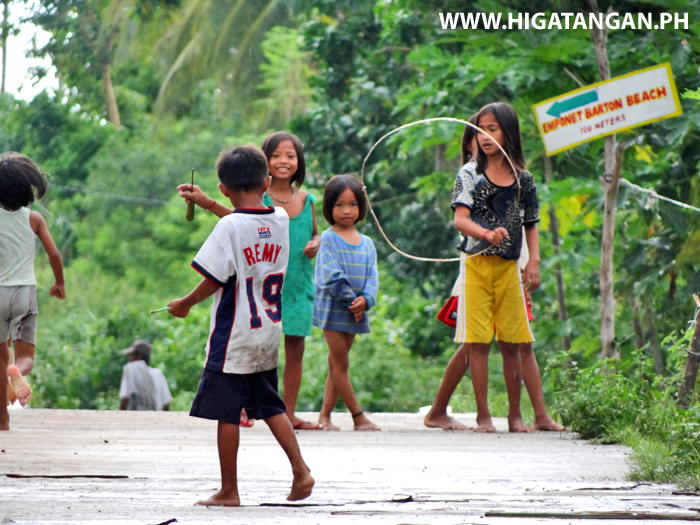 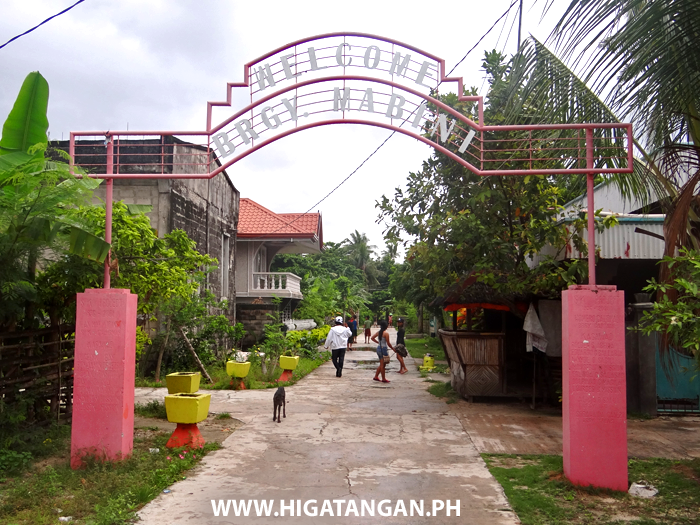 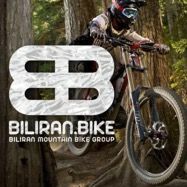 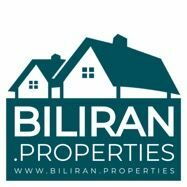 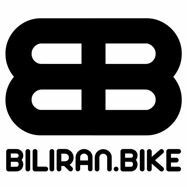 Welcome to Mabini Barangay and Higatangan Island, Biliran Province. 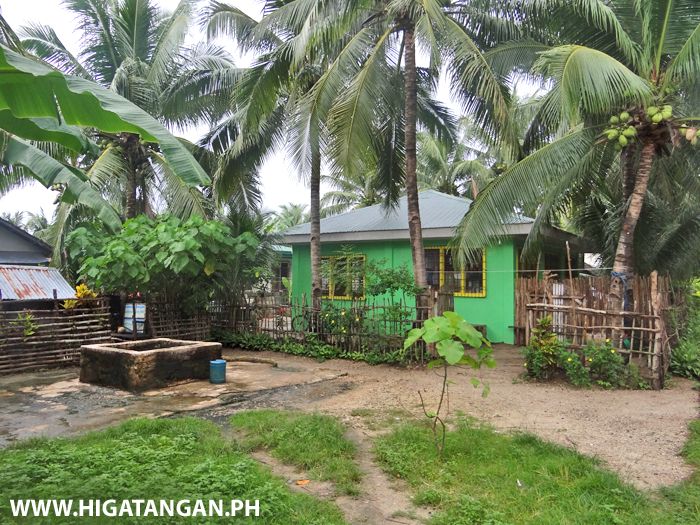 A small house with a smart Georgian style door in Libertad, Higatangan Island, Biliran Province. 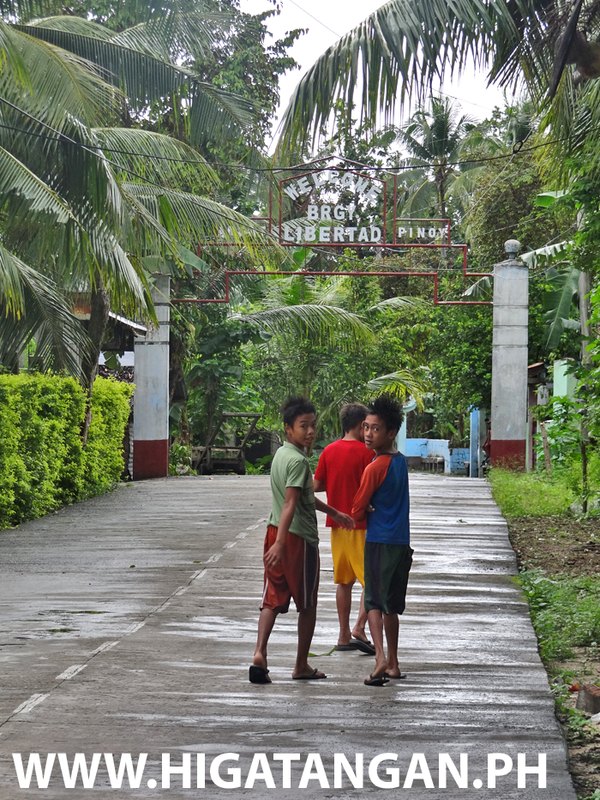 Walking to Libertad Barangay on Higatangan Island, Biliran Province.